You should write a book, in fact you should write lots of books, I think you should be an author full time!!! I could read your words all day, every day!! You are incredibly talented, and to share something so special, Beau would be so proud of his mama!! You should definitely write a book! You have an amazing gift with words, and an ability to relate so well with people. I think you are correct in that pregnancies like yours, or miscarriages in general, are a lot of times just not talked about. I am sure there any many couples out there that would relate to and benefit from hearing your story. 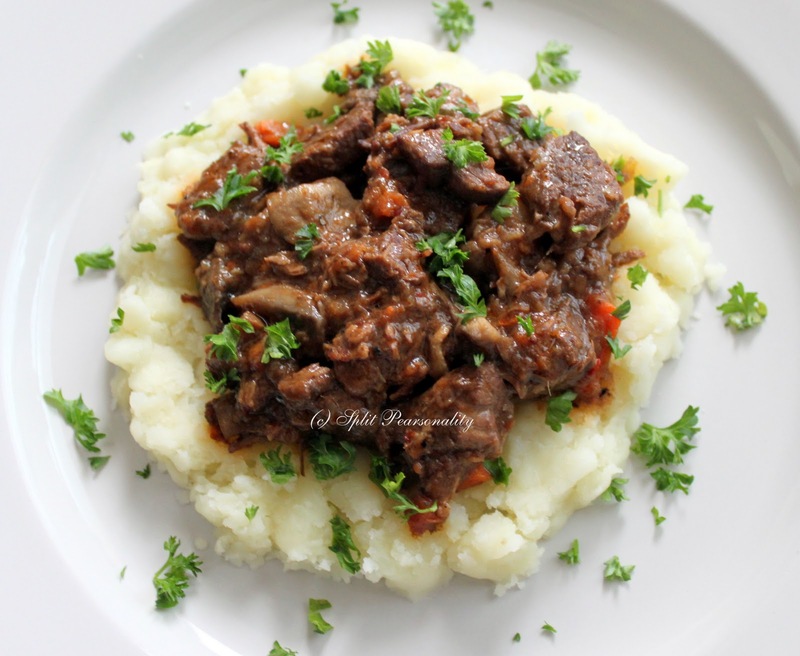 Beef Bourguignon is a dish I have always wanted to make, but for some reason have been intimidated by it. I am going to plan on making it this week in honor of Beau! I have learned something about you this past week. I haven’t followed your blog and Nanette texted me to look at it. I am amazed by the gift of writting that you have! Go for it! Writing is good for the soul. And in your case Beau’s soul, Ryan’s soul and many, many others! I want to read the first print! Thanks for your gift with words. Your spirit is truly exhuberant!